It was a big time for Akshay Kumar’s film on the day one when the film bagged a huge collection on the first day. Thanks to the fans of Akshay Kumar who treated him so well on the release of his movie on day. The trade pundits were quick to share the amount of collection the film has made on the first day. 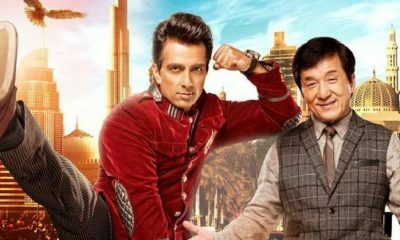 The film started with a low pace in the morning with due to Holi celebration but it went on to do well in the evening giving a huge collection in the evening. As per reports, the 1st day box office collection for Kesari reached to around 21.50 Crores, which was huge on day. 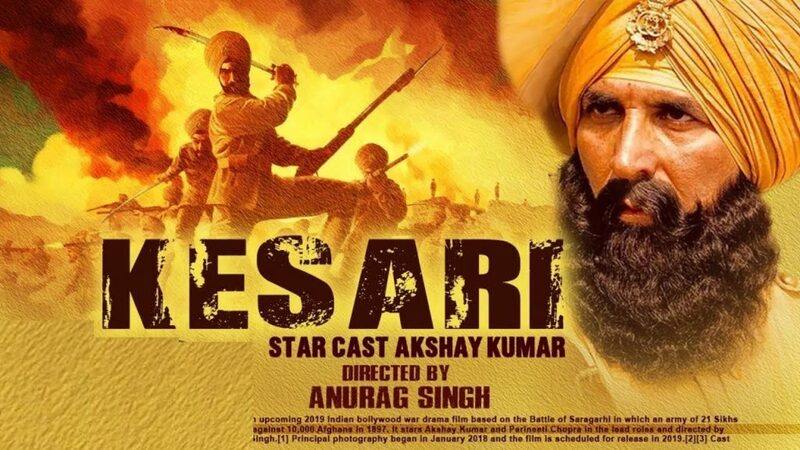 The trade pundit Taran Adarsh was quick to share the figures of day one stating Kesari roars and sets a huge fire at the box office making it a frontrunner of B Town in 2019. Despite having restricted shows the occupancy has been on the higher side giving a huge collection on day one. This will continue in the second and third day making it much bigger on the first Sunday as well. 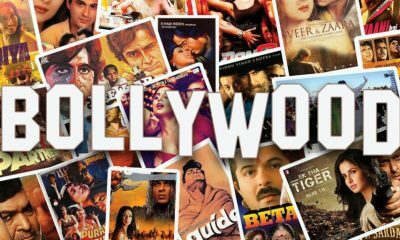 The film was released in around 4600 screens making it big over the box office. The second day too was decent as people in the evening show went on in group to catch the historical war film. The second day collection for Kesari went on to score around 7.50 Crores. So, the total collection for Kesari went to score around 29 Crores, which is huge. 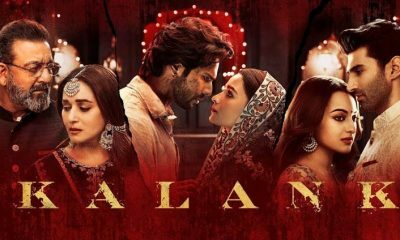 With a huge collection on day it has beaten the Ranveer Singh and Alia Bhatt starrer film – Gully Boy that has scored 19.50 Crores on the first day. 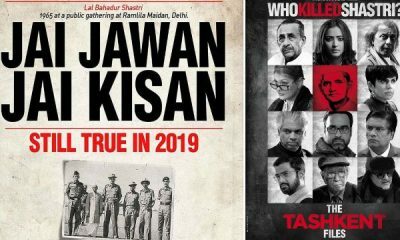 Let’s see how things movie but at the moment things are rosy for the film Kesari.